Forbes 10 Richest Women in the World 2017, What Do They Do? Photos: Forbes Announces 10 Richest Women in the World 2018, What Do They Do? Currently trending is the newest Forbes List of the Richest women in the world. Forbes finally released the much awaited list of Women billionaires in the world. This list is specifically created for the year 2018 and has many surprises, with many people dropping, while others have risen in the ranks even overtaking some of the wealthiest Women. Taking the 1st Position as Forbes Richest woman in the world is Liliane Bettencourt. Liliane Bettencourt is the 14th Richest Human in the world. Liliane Bettencourt, the world richest woman, is reportedly estimated to have a net worth of $37 billion. For those of you who are not aware, Liliane Henriette Charlotte Bettencourt is a French heiress, socialite and a strong businesswoman. She is one of the principal shareholders of L’Oréal. 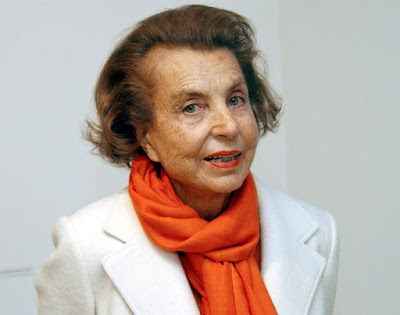 The world’s richest woman, Liliane Bettencourt owns a whooping 33% shares of makeup giant, L’Oréal with her children. Her father, Eugene Schueller, founded the cosmetics empire in 1907 and since then, has turned out to become one of the world Most popular makeup brand used by Hundreds of Celebrities. Her father, Named Eugene Schueller was the founder of the cosmetics empire, which he founded in the year 1907. The elderly widow, who suffers from dementia, was replaced on L’Oréal’s board by a grandson in the year 2012. Taking the #2 Position as The world richest Woman is Alice Walton. Alice Walton is currently the heiress of Walmart. She is the only daughter of Wal-Mart founder Sam Walton. however here is a little surprise here, because she doesn’t work at Walmart. Rather, she has focused more time on curating art, rather than working for Wal-Mart like her siblings, Rob and Jim. 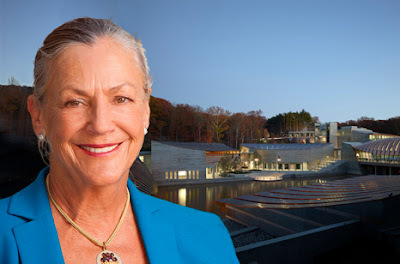 In the year 2011, Alice Walton opened the Crystal Bridges museum in Bentonville, Arkansas, United States of America. This Museum, Crystal Bridges features creative works from the likes of legendary artist, Andy Warhol, Norman Rockwell and Mark Rothko. Her personal art collection is valued in the hundreds of millions of dollars. Alice Walton is the #17 richest Human in the world according to Forbes index of 2018. Jacqueline Mars is the Chief Executive Officer (CEO) of the world’s largest candymaker, Mars Inc. 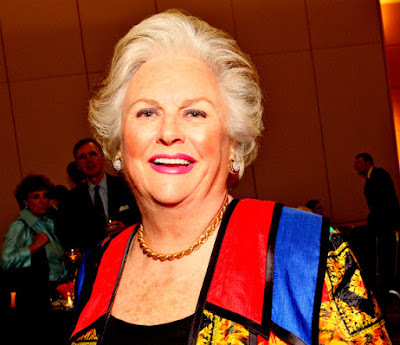 According to Forbes List, Jacqueline Mars is the 26 richest Human being in the world, and 3rd Richest Woman in the world. Jacqueline Mars owns a third of the world’s largest candymaker, Mars Inc., this candy company was founded by her grandfather, who started the Candy Making company right inside his kitchen in 1911. An interesting fact here, is that Mars INC. owns five billion-dollar pet brands, including Iams and Whiskas, and in January 2018 agreed to pay the whooping sum of $7.7 billion for VCA Inc., which is an operator of nearly 800 animal hospitals and 137 pet day care centers. Jacqueline joined the family business in the year 1982, where she oversaw the development and marketing of new food products. She retired in 2001 but remained on the board until 2016. Taking a strong hold of the 4th Position as the World Richest Woman is Maria Franca Fissolo. This Woman Maria Franca Fissolo’s husband is the founder of the chocolate manufacturing company, Ferrero Spa. Maria Franca Fissolo is an Italian businesswoman, and has an estimated net worth of $22.6 billion as of February 2018, according to Forbes list of richest people in the world. Maria Franca Fissolo’s husband is known to be the founder of the chocolate manufacturing company, Ferrero Spa. This company is well known for it’s production of the world most loved Chocolate, Nutella. Maria Franca Fissolo is the widow of Michele Ferrero, who built Ferrero Group into one of the world’s leading sweets companies. The Ferrero is best known, not only for it’s iconic Nutella chocolate hazelnut spread, but also created the Kinder chocolates and Tic-Tac mints. The Founder, Ferrero died in February 2015, and was mourned globally. However, his business idea continued breaking records, as the family business lives on. Her son Giovanni, who took over as co-CEO in 1987, continues to lead the company and has reiterated plans to keep it in family hands. Taking the fifth Position as the world richest Woman is Susanne Klatten, who did inherited BMW from her parents. 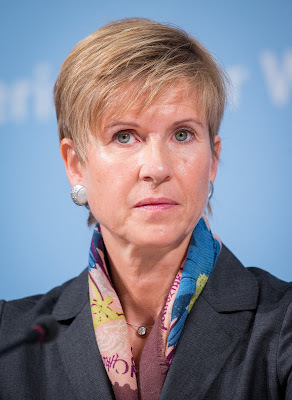 This Lady, Susanne Klatten inherited BMW from her parents and is ranked the richest woman in Germany, all thanks to her shown interests in the family business, when she inherited the automaker BMW from her deceased parents, Herbert and Johanna Quandt. Susanne Klatten and her brother, Stefan Quandt, when you join their shares together, owns a total of 50% shares of the world known automaker, BMW. Susanne Klatten is estimated to have a net worth of US$19.6 billion, and ranked as the 38th richest Person in the world. The 6th most richest Woman in the world as of today is Laurene Powell Jobs. 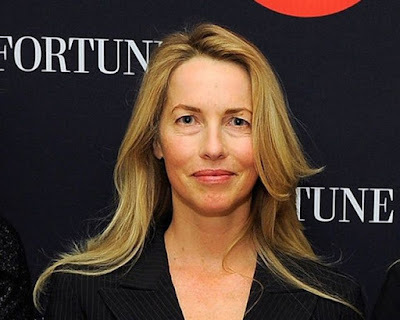 Laurene Powell Jobs is the widow of Late Apple Founder, Steve Jobs. Laurene Powell Jobs who is the widow of Steve Jobs, is founder and chair of the Emerson Collective, an organization that uses entrepreneurship to help in the advancement of social reform and to assist under-resourced students around the world. She also cofounded College Track, which is a nonprofit program that helps disadvantaged students prepare for and graduate from college. Gina Rinehart is Australia’s richest Woman. Gina Rinehart wealth came from iron ore and her fortune can either jump or plummet, which totally depends on the current price of the commodity at the given time. Gina Rinehart is the daughter of a legendary iron-ore explorer, Lang Hancock. 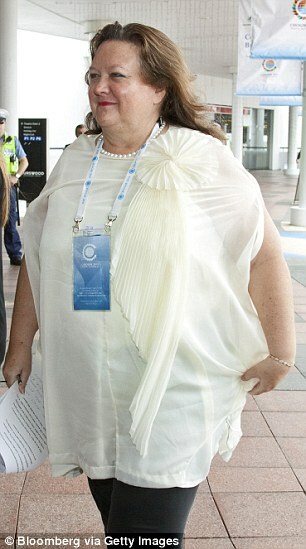 Gina Rinehart was born on the 9 February 1954. She is currently age 63 years old. Gina Rinehart is a strong and intelligent Woman, who took her late father’s bankrupted estate and rebuilt it into something much larger and bigger than expected. Gina Rinehart is the 69 Most richest person in the world, and according to the Bloomberg Billionaires Index, Rinehart has an estimated net worth of US$18.6 billion. Abigail Johnson is the current serving CEO of Fidelity Investments, which was founded by her grandfather Edward Johnson II in the year 1946. Late Edward Johnson found the mutual fund giant Fidelity Investments in 1946 and since then, the investment company has gone to overtake the world as one of the biggest Mutual Investments group. 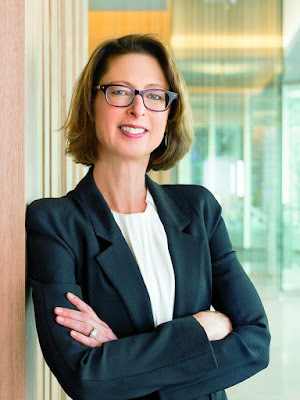 Abigail Johnson worked summers at Fidelity even when she was in college and joined full-time as an analyst in 1988, which was after she had received M.B.A from Harvard Business School. She took over as CEO in 2014 and chairman in 2016 and records have proven that she owns an estimation of 24% stake of the firm, which has $2.1 trillion in managed assets. Abigail Johnson has a net worth of 14.4 billion USD as of 2018. Iris Fontbona is the 9th Richest Woman in the world and the 84 richest Person in the world. According to Forbes List of Billionaires, Iris Fontbona is estimated to have a net worth of 13.4 billion USD. Guillermo (who died of lung cancer in 2013 of at age 57). 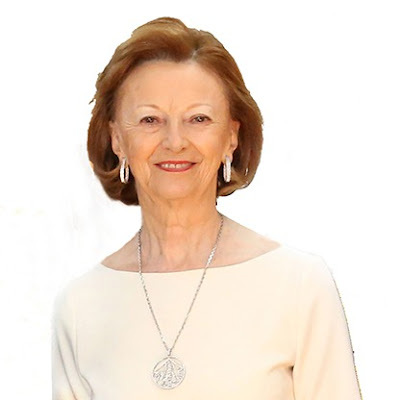 Iris Balbina Fontbona González was born in the year between 1942/1943. She is a Chilean billionaire businesswoman. Fontbona and her children control Antofagasta Plc, which trades on the London Stock Exchange and owns copper mines in Chile. 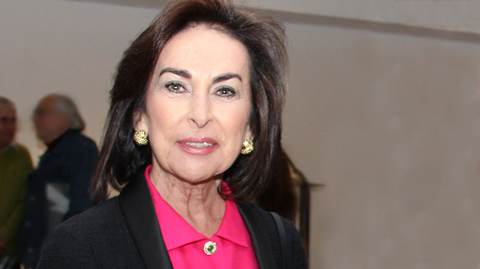 However, Iris Balbina Fontbona wealth does not come ONLY from Antofagasta Plc, since this woman and her children also own a majority stake in Quiñenco, which a publicly-traded Chilean conglomerate, which is very active in banking, beer, manufacturing, energy, transportation and port services. The family also have chains of hotels in Croatia, which is among the most luxury Hotels in the world, namely; Adriatic Luxury Resorts and Laguna Porec. Taking the 10th Position as the world Richest Woman and 95 on forbes list of Richest person is Charlene de Carvalho-Heineken. Charlene de Carvalho-Heineken has a whooping net worth of 12.7 billion USD and was Born in June 30, 1954 (age 62 years). This woman inherited the Heineken company from her husband, Charlene de Carvalho-Heineken. 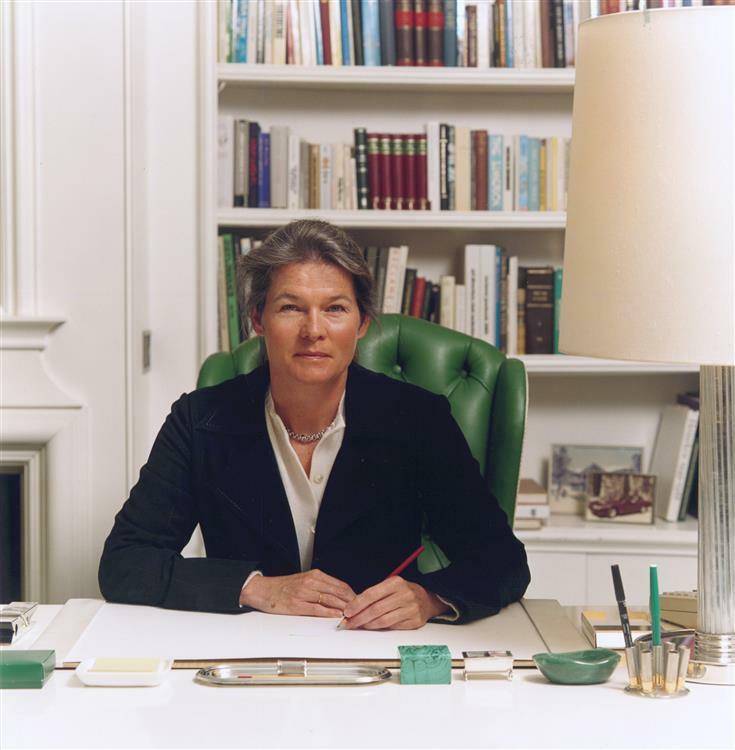 Charlene De Carvalho Heineken is one of the world’s richest women, since she manages a total of 23% stake in Heineken. Charlene de Carvalho-Heineken is currently the executive director of the company. Charlene de Carvalho-Heineken inherited this Highest person of stake in the year 2002 from her late father, longtime CEO Freddy Heineken.